Our view: If you and/or your children grew up on Sesame Street, you'll love this exhibit. You'll love it for the nostalgia. Your kids will love it because not only will they have the opportunity to see some of their Sesame Street favorites including Bert, Ernie, Elmo and Big Bird, they will also have a chance to participate in interactive exhibits. They can draw their own Muppet. They can have their picture taken with some Muppets in the Muppet photo booth. They can feel different types of feathers, fur etc. that is used in making various Muppets. There is even an interactive Oscar that pops out of his trash can at the push of a button. Even if your child is afraid of seeing their favorite characters come to live, they should still enjoy this exhibit because there are no live interactive characters and Oscar is the only one that actually moves. Adults and older children will enjoy the interactive table where you can look up a multitude of Sesame Street facts including which Muppets have appeared on Sesame Street, which human characters have appeared on Sesame Street, Sesame Street puppeters, and highlights of Sesame Street from various decades. There are also other interesting artifacts included in the exhibit, such as, original song sheets and storyboards. All of this great nostalgia for parents and fun for kids is available for free as there is no cost for attending the exhibit. For more information go to http://www.nypl.org/sesamestreet. This post may contain affiliate links. If you click on a link, we may be compensated. Any and all opinions expressed are our own. Me - Today I am recommending Girl Meets World. It is one of my favorite shows. It is basically the exact same thing as Boy Meets World but with a different cast. The characters are all equivalent to characters in Boy Meets World. The plots are basically the same as plots in Boy Meets World . Some of the characters, such as Cory and Topanga appear in both shows. However, here Cory and Topanga are the mother and father and not the kids. If you loved, Boy Meets World, you will love this show. Mom - Today I am recommending Undercover Boss. What's not to like about a show where nice people get rewarded and not so nice people get what they deserve ? It's makes it even better that it's real and not scripted. Undercover Boss is one of the reality shows that I actually like. I love seeing what company's CEO will go undercover next. It is even more fun to watch when it is a company I am familiar with. It is always fun to see how the bosses disguise themselves so that their employees don't recognize them. My favorite part of the show, however, is the end of the show when the bosses reward their loyal employees. It makes me want to cry every time. When a TV show can actually make me want to cry in a happy way, that is a good thing. That's why I love this show. Me - My topic for this month is Idina Menzel, the most wonderful woman alive. I love her so much, and I wish I could meet her. If I could meet her that would be the happiest day of my life. She is super talented and pretty. I am so sad that I never got to see her play Elphaba, the wicked witch, in Wicked. In fact, unfortunately, I have never seen her on Broadway at all. However, I have seen her in the movies, and I have all her CDs. My favorite movies of hers are Enchanted and Frozen. Both of those, I only saw because she was in them, but ended up loving. Before, I knew Idina voiced Elsa in Frozen I actually thought the movie looked stupid. Then, when I found out she voiced Elsa, I had to see it,. Now, it is one of my favorite movies. My two favorite songs happen to be songs Idina sings, Defying Gravity from Wicked and Let It Go from Frozen. Some other versions of Defying Gravity are okay, but I only like Let It Go when Idina sings it. She was my favorite guest star on Glee. I love Idina. Mom -My topic for this month is the end of the year. I love the end of the year, and I hate the end of the year. For me the end of the year is a time of reflection. I think about what was good in the year that is ending and what was bad. I try to focus on the good as much as possible and not so much the bad. I think about what I have to look forward to in the new year. I think about what I am grateful for in my life even more so than I actually do on Thanksgiving. I think about my life in general. I think about things I would like to keep the same and things I would like to change. Then, I make not just one New Year's resolution, but a whole bunch of them. For me, however, New Year's resolution are not narrow and specific things like I want to lose weight or whatever. It's more of plan for the year of the kind of person, I would like to be and the kind of things I want to accomplish in the year ahead. Also, they are not always about things I want to change but also sometimes about things I want to keep the same. They are not something I share with other people either. They are sort of a guiding plan that I keep for myself in the year ahead. Still even with this plan, when it comes to actually sticking to my goals for the year, I am just like everybody else sometimes I keep my resolutions and sometimes I don't. However, by making a lot of resolutions instead of just one at least I manage to keep some of them. What better way to start off a new year than to feel like I've accomplished at least something in the year that has just passed. Now, she needs your help promoting! What a great way to start off the new year! Co-Hosts Spots Available ~ $10 for 5 links (any that you choose and she means any! ~ comments, votes, any follows, visits..... only exception is no Google+) PLUS 2 FREE links gives co-hosts 7 links of their choice PLUS a Co-Host page linked to your site and extra follow pages (usually 2 extra follows BUT depends on # of sign ups) Co-Hosts do not have to post announcement but it is greatly appreciated! See teams of composers and lyricists who have never worked together try to beat the clock and write songs for a new Broadway musical the name of which is chosen from audience suggestions. Song genre is chosen by a spin of the wheel. Each week features different composers and lyricists as well as a different panel of celebrity judges. For more information or to purchase tickets go to http://www.yorktheatre.org/tune-in-time.html. 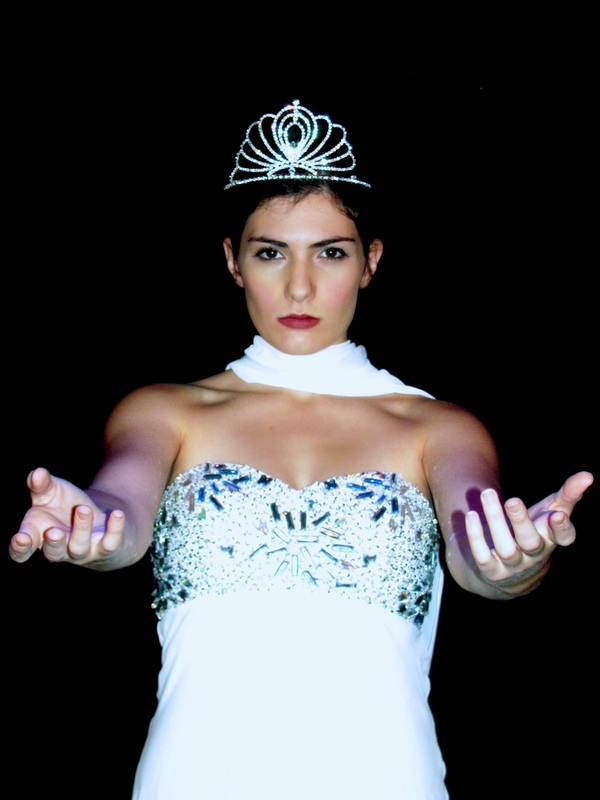 This interactive production is Galli Theater's retelling of Hans Christian Anderson's classic story of The Snow Queen. The show is the story of young, Gerda who sets off to rescue her friend, Kay from the enchanted Snow Queen. The show is filled with music and song. On Saturdays, there are workshops immediately following the day's show which allow children the opportunity to be a part of the show and even put on a presentation for their family members. For more information or to order tickets go to http://www.gallitheaterny.com/#!shows/c161y. Meet one of the characters from the Dimenna Children’s History Museum. Taking a closer look at little Cornelia, we’ll explore her daily life and go on a magical journey with her. 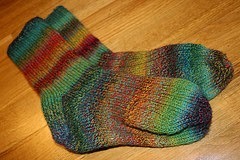 Children will also make a paper woven Turkish carpet. Travel to far off lands for this story from India, to learn about Tansen the great music magician. 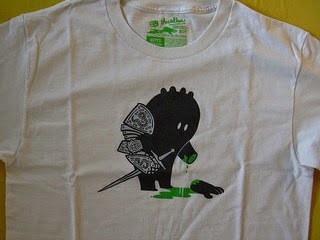 Children will also make their own decorated Indian elephant. On this far-flung adventure to Europe, hear the story of the Greek god Helios and learn about his connection to the sun. Children will also make a paper sun chariot. Did you know this year is the year of the goat? Find out how the animals came to be in this order with the Zodiac story. Children will also make their own fortune cookie. Families discover New York history through tales of the past. In January, celebrate our Holiday Express exhibition with train tales. Ages 4 – 7. Free with Museum admission. Our first train book of the year will be the story of a very busy steam engine that works from dawn till dusk to deliver all his freight. “I think I can, I think I can.” Join us for a reading of this classic tale about the Little Blue Engine that saves the day! Come hear the story of two little trains heading West – one through rain and over mountains and the other through showers and over banisters. Our final train tale will be a most helpful how-to book on how to find, keep, and train a PET TRAIN of your very own! Win A Seat In Blogelina's (On-Line) Profitable Blogging for Beginners Class! 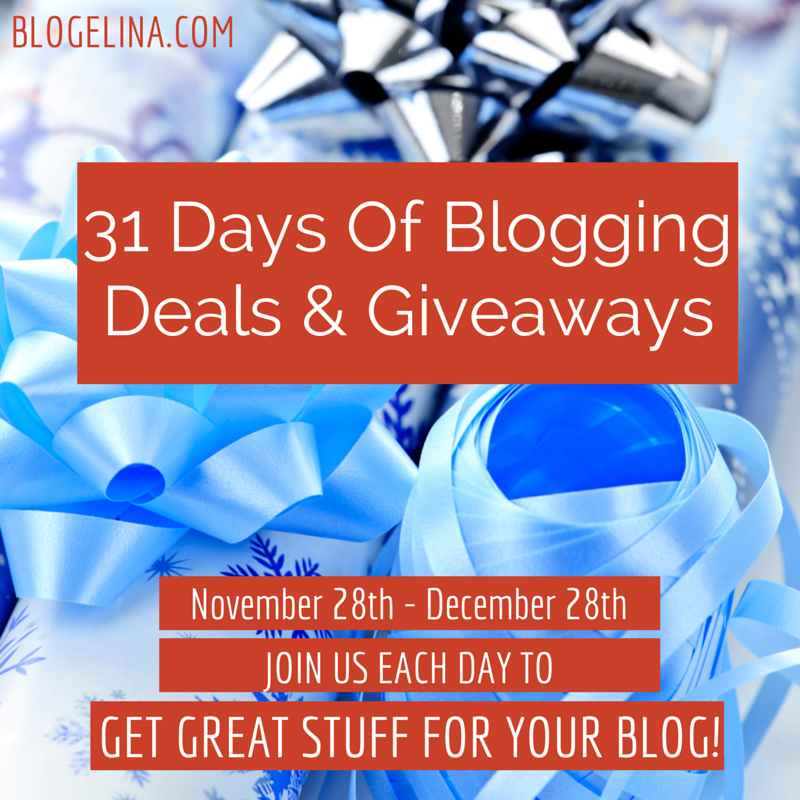 We are so excited to have been chosen as a stop in Blogelina's 31 Days of Blogging Deals Giveaway! The prize we have been chosen to give is a free seat in Blogelina's (On-Line) Profitable Blogging for Beginners Class. As we have taken one of Blogelina's classes before, we can definitely tell you her classes are worth your time. Anything you ever needed to know about blogging and didn't have anybody to ask, you can find out by taking one of Blogelina's classes. Any questions that you may have that aren't specifically addressed in class, she would be happy to answer and if she doesn't have the answer she'll find it out for you. Blogelina is a blogger's greatest resource so you won't want to miss this opportunity to take one of her classes! For more information about the class being offered go to this link http://www.blogelina.com/your-dream-blog-is-in-reach-2/). To enter to win the giveaway, fill out the rafflecopter below. Don't wait! This giveaway will only be running until 12:00 AM TOMORROW DECEMBER 28, 2014! When I was 2, my Mom was rushing around and getting dressed and she couldn't find her socks so I went to her sock drawer and took out another pair and handed them to her. When Aurella was 1, her brother asked me what he should wear so Aurella went over and handed him a shirt. We were not financially compensated for this post. We were given free tickets to the Turkey Hill Experience for review purposes. Any and all opinions expressed are our own based on our experience. Me - Turkey Hill Experience, wow! Turkey Hill was fun. I liked the free ice cream and drinks. I tried only two flavors. Even though samples were unlimited, I felt bad and felt like it would be like stealing to have more. My Dad, however, had no such problem, and he had a lot of samples. I had a lot of drink samples, however, because I kept getting really thirsty. My favorite drink was the fruit punch. Besides eating samples, there were a lot of other fun things to do at Turkey Hill. We got to make up our own flavor of ice cream. We got to design a package for it. We got to make a commercial for it. All of that was just virtual though, we didn't actually get to make up flavors that were made for us so we could really eat them. The commercial was actually recorded though but only to air on Turkey Hill's own web-site and to be sent to us by e-mail. In the Taste Lab, we got to make up our own flavors by adding flavoring to vanilla ice cream. I tried to make chocolate but my taste buds rejected it, and it still tasted like vanilla to me. I liked that we were able to add as many toppings and add-ins as we wanted. We learned that toppings are called variegates and add-ins are called inclusions. My family and I all had a good time at the Turkey Hill Experience. Mom - The Turkey Hill experience was a lot of fun. Luckily, I managed to not go crazy with the free ice cream samples. I only had two, Butter Brickle and Muddy Sneakers. 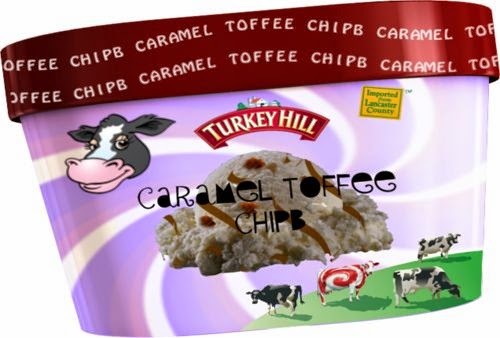 Butter Brickle is Toffee flavored ice cream with buttered candy toffee pieces. Muddy Sneakers is white chocolate flavored ice cream with chocolate, caramel, and peanut candies in swirls of caramel. I liked them both but I especially liked Muddy Sneakers. As for drinks, I only sampled the fruit punch because I don't like tea or lemonade. The fruit punch was delicious though, and I had several cups of it. 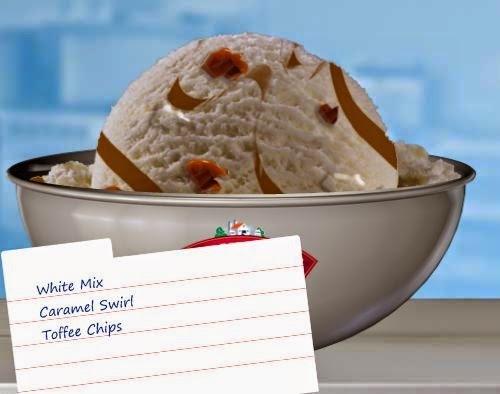 The virtual ice cream flavor I made up was called Caramel Toffee Chipb. The extra b at the end was because my hand slipped when I was entering the information into the computer and I didn't notice until it was too late to change it. Other fun things we did at the Turkey Hill experience included flipping through a picture book of cow statues all decorated in different ways (some of them were quite creative), Melia and Aurella got to pretend to milk cows (the fact that real liquid came out and they weren't reals cow was a little bit creepy though), we learned a little bit about the history of Turkey Hill and of course, we tried out even more Turkey Hill ice cream in the Taste Labs. And that's our view. If you could make up your own flavor of ice cream what would it be? We were not financially compensated for this post. We received free tickets to the Turkey Hill Experience for review purposes. Any and all opinions expressed are our own based on our experience. And that's our view. Tune in to tomorrow's Talking Topic post for more about the Turkey Hill Experience. We were not financially compensated for this post. However, we may have been provided with some of these products for review purposes. This post may also contain affiliate links, and if you click on a link and make a purchase, we may be compensated. Any and all opinions expressed here are our own based on our experiences. Me - Today I am recommending Camelbak water bottles. They work really well. They don't usually spill. They hold a lot of water. I like that you can chew it because you actually can't drink without chewing on it. It is one of the best water bottles I have ever had. Mom - Today I am recommending Valentia Evenglow Serum. It goes on smooth and smells nice. It is alcohol and paraben free. It contains 20% vitamin C. It makes your skin feel smooth and soft and may even make you look younger. The following post may contain affiliate links. If you clink on the links and make purchase we may receive compensation. Me -Girl toys, Wow! Now, that I am older I'm not really into toys. However, here are some of the toys I used to love. 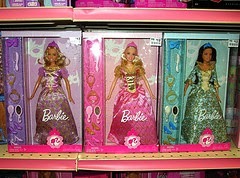 Some of my favorite toys were Barbie dolls . I also loved baby dolls and stuffed toys . Plus more. I used to play with My Little Pony toys. Now my sister likes them and watches the show. 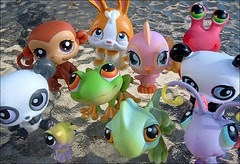 I loved Littlest Pet Shop . My friend had like 200 of them. My sister liked Zoobles for while. I didn't get the point of them. 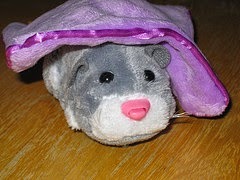 There were also Zhu Zhu Pets . I think they are annoying because they don't stop making noise. But I kind of liked them. Then there were Squinkies . I used to like them. Now I think they are kind of dumb. However I like the DS game. My sister has it. 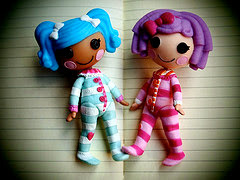 One of my favorite toys was Lalaloopsy . They are a kind of doll. Although I loved many toys, I tried not to get used to them because I'm sure by the time I have kids there will probably be new ones.
. Those are just a few. There are probably a million others that I can't even think of right now most of which my girls are or have been into at one time or another. Some of them like Zhu Zhu Pets and Squinkies have boy versions, some like Littlest Pet Shops do not. All I know is that the size of the toys seems to go from small to smaller to smallest, and they can usually be found all around the house and always underfoot. None of these toys brands ever seem to go away though. New varieties of toys come out, but the old varieties seem to stay around too so there are constantly more and more toys out there for little girls to want.If your kids are anything like my kids, they will gladly constantly tell you what they want. In fact, I tell my younger daughter she should just tell me what she doesn't want instead of what she wants. That takes up a lot less time. Ah, to be young and have no concept of money and think you can have whatever you want just because you want it. And that's our view. What toys did you like when you were a kid?